The world cup down under has just begun and the cricket fever is at an all time high. It is that time of the year when we’ll get to see swashbuckling sixes and fours, the bouncers and not to forget the switch hits and reverse sweeps. 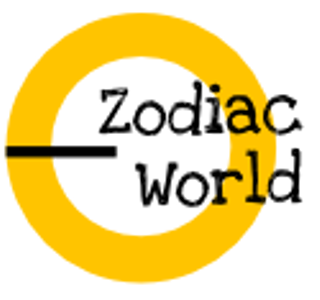 The cricket world up has come a long way ever since its inception in 1975. During these 40 years that saw 10 world cups, there have been numerous performances that have changed the course of not just a match but a tournament. From the famous accomplishments, which have become synonymous moments with the greatest cricket tournament in the world – The Cricket World Cup, bringing to you a list of Top 10 Cricket World Cup Performances of All Time . When we think of the world cup in 2011 in India, the first image that parades in our minds is the six that Dhoni hit to give India its second world cup after 28 long years. Not only that six but it was one of the best innings played by a captain under pressure in the world cup final chasing a total of more than 270 runs. He finished with 91 on that momentous day. In the 2003 World Cup, Ricky Ponting played truly a captain’s knock and probably knocked out India from the final of the world cup with an unbelievable innings. Who can forget the epic last over in the match between Australia and South Africa in the 1999 semi final of the world cup! Just when you thought that Lance Klusener had sealed the fate of the match in the first two balls of the over, Australia somehow forced a run out, which resulted in a tie thus awarding the match to Australia as a result of a better head-to-head record in the tournament. Australia was chasing a stiff target against South Africa to qualify for the business end of the tournament when they found themselves in deep trouble. Out walked the Australian skipper Steve Waugh who stitched together a magnificent chase, century and win for Australia. 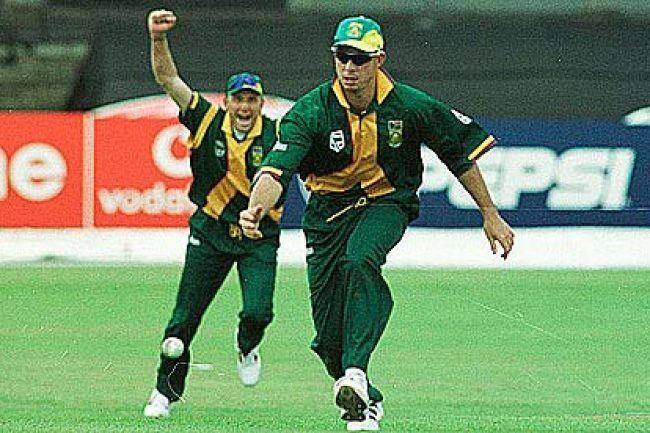 During the course of the match, Herschelle Gibbs dropped an absolute dolly after which Steve Waugh made a reference to him that he just dropped the world cup. 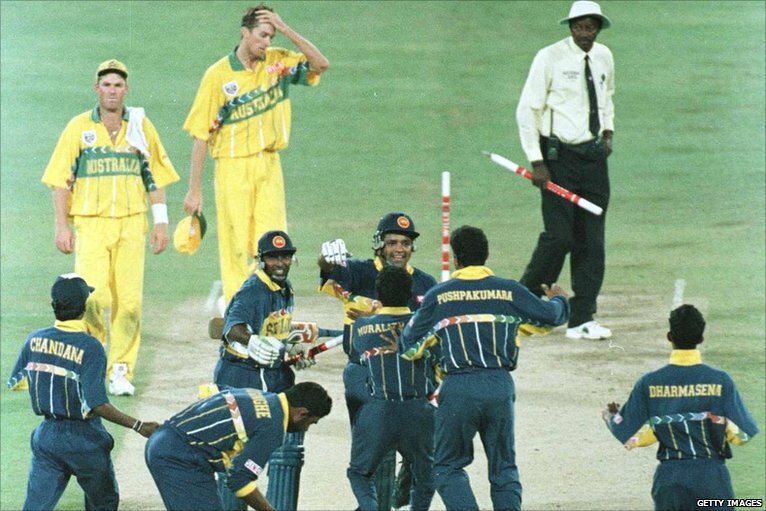 The 1996 world cup belonged to the explosive batting line up of Sri Lanka who blasted their way to the final with powerful performances from their batsmen, be it the opening blitzkrieg by Sanath Jayasuriya all through the tournament or a master class innings by Aravinda De Silva in the semi final and final. 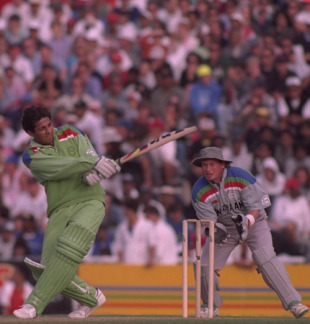 Wasim Akram came on to the big stage in the 1992 world cup final when he played a scintillating cameo with the bat with a quick fire 33 and then brought the England team to its knees with a match-changing bowling spell. 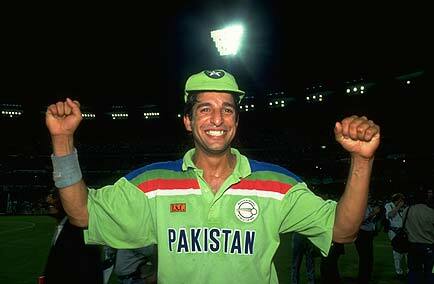 Pakistan eventually won the match all thanks to that brilliant spell. In the 1992 world cup, cricket went under a transformation with the introduction of colored clothing and field restrictions. This transformation was resonated in the innings played by Inzamam Ul-Haq in the semi final of the world cup during a pressure cooker chase. His 60 off 37 balls was the defining innings not only in the match but in the world cup down under. 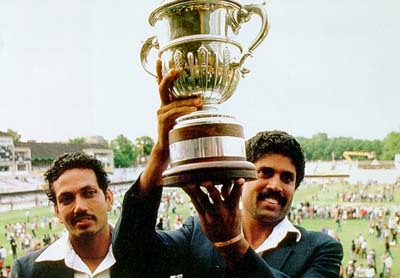 It was a must-win game for India in the 1983 world cup and after the top order was cleaned up, India was struggling at 18/5 against Zimbabwe who had already created an upset earlier in the tournament. Kapil Dev probably played one of the all time great one days innings scoring 175 of just 138 balls, blasting 16 boundaries and 6 sixes. 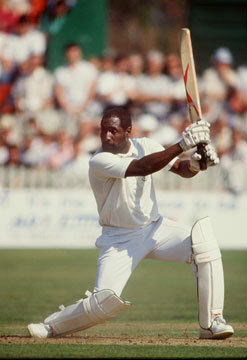 In the 1979 world cup final after losing 4 quick wickets Vivian Richards powered his way to 138, which left the England team reeling under pressure in their chase. His innings demoralised the England team, which went on to lose in the final. It was an innings under pressure and showed the character and charisma of this great batsman. It was the first cricket world cup and West Indies had a huge reputation to live up to and they did not disappoint. They reached the world cup final pitted against a formidable Australian team. Batting first, Australia took charge in the early part of the match not till the West Indies captain came to the crease and played an absolute blinder. 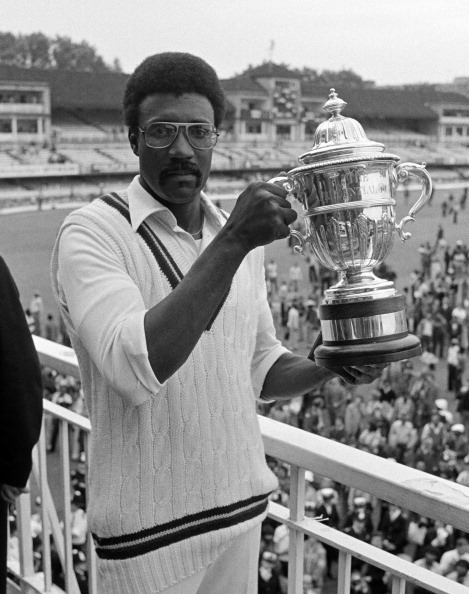 His 102 put West Indies in a commanding position and led the team to a famous win and eventually the cup holders in 1975.